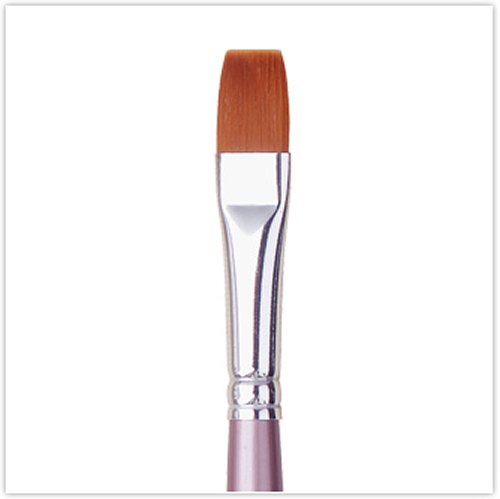 Brilliant brush, very fine edge but holds lot of paint. 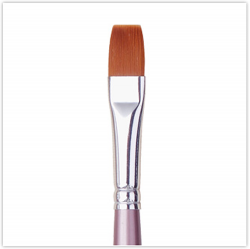 Silky and smooth - perfect for onestroke flowers. Will have to purchase a few more.